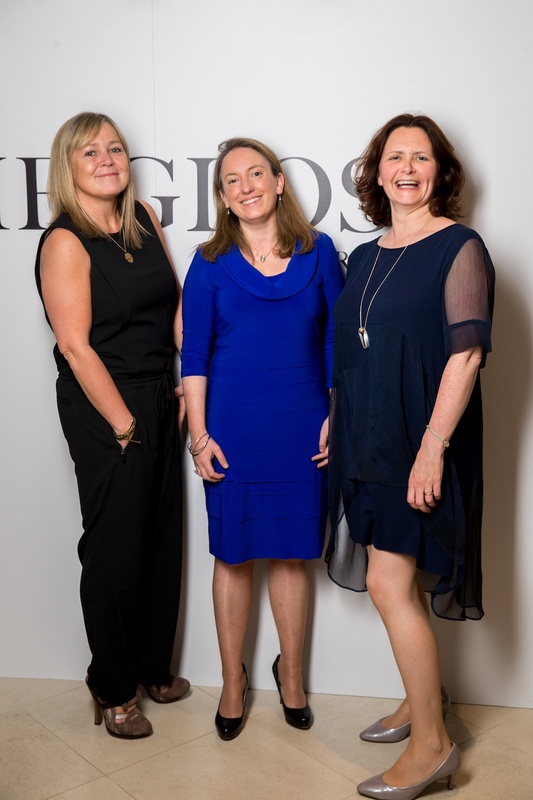 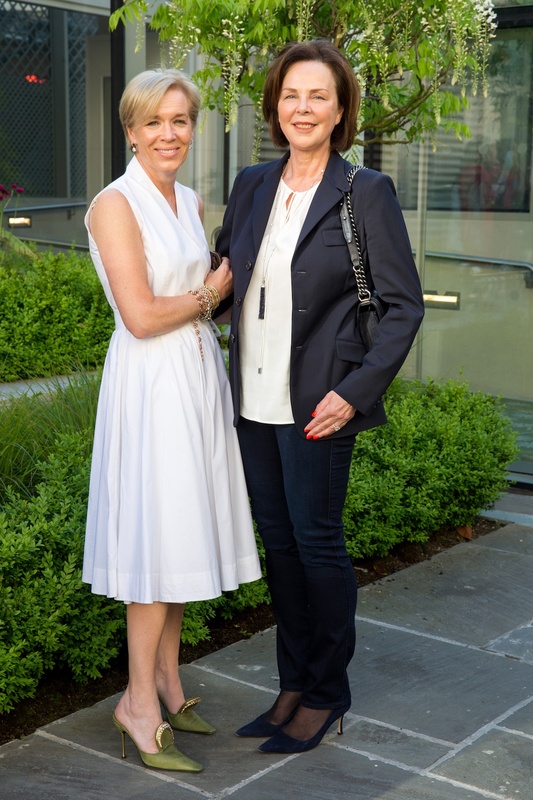 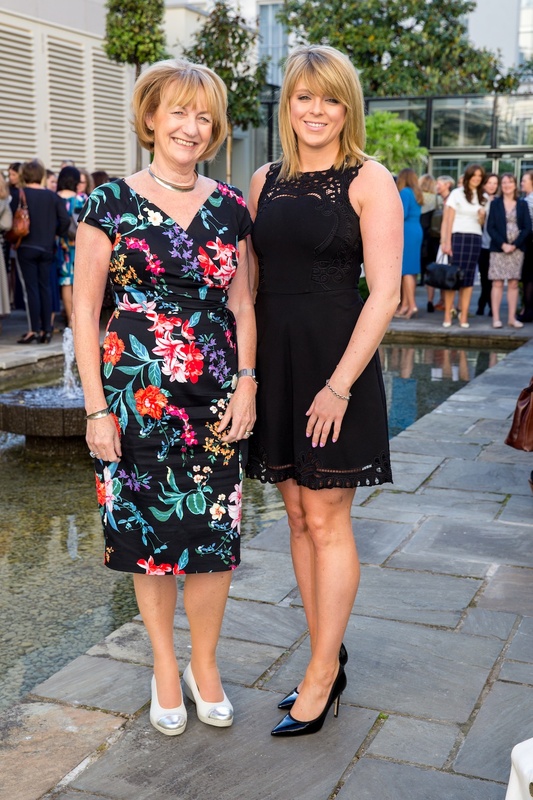 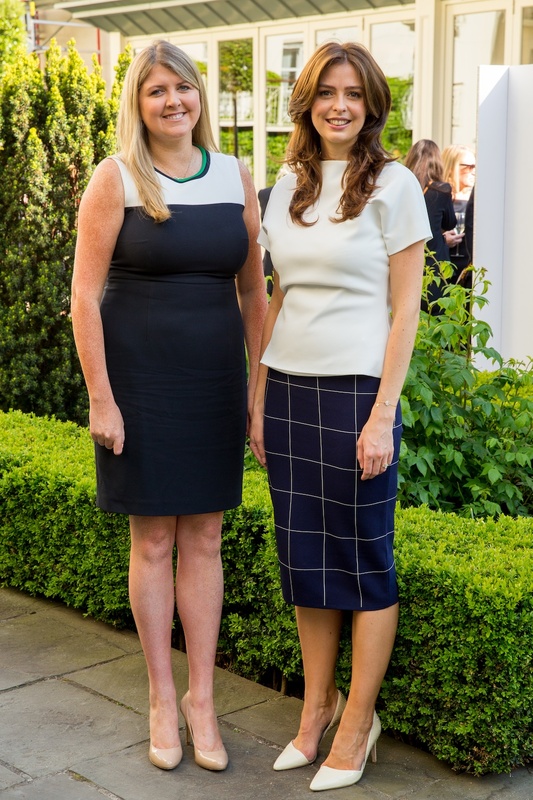 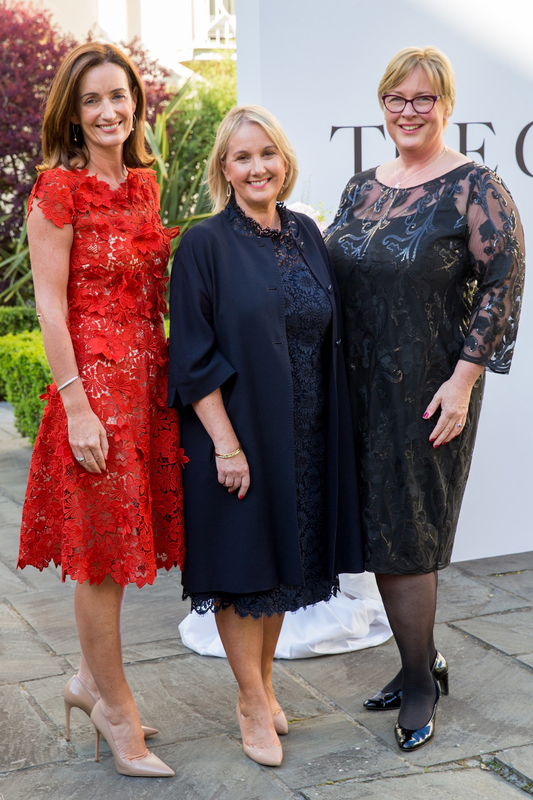 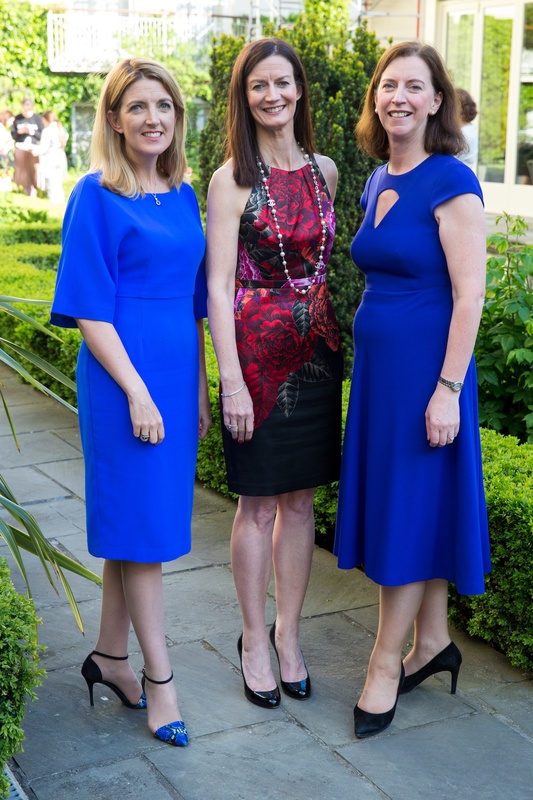 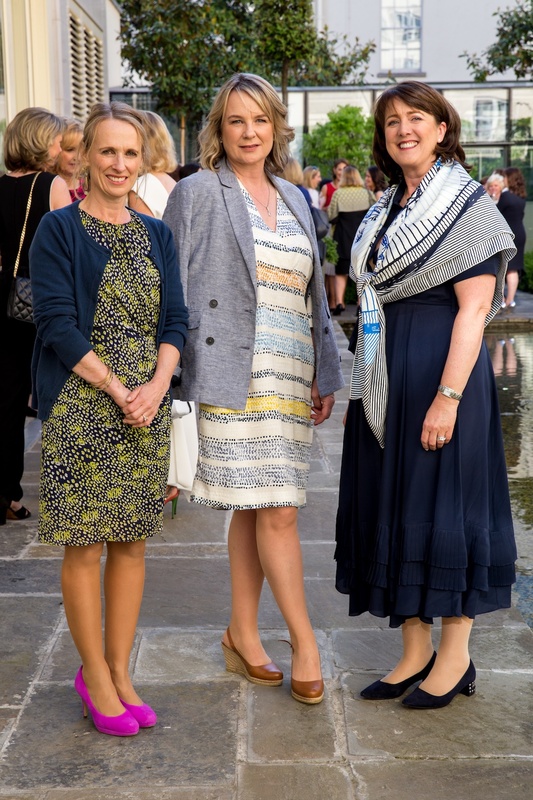 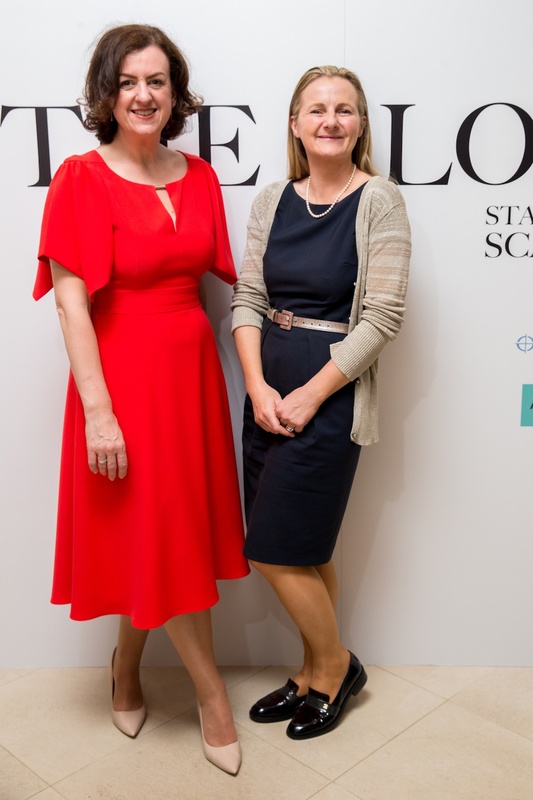 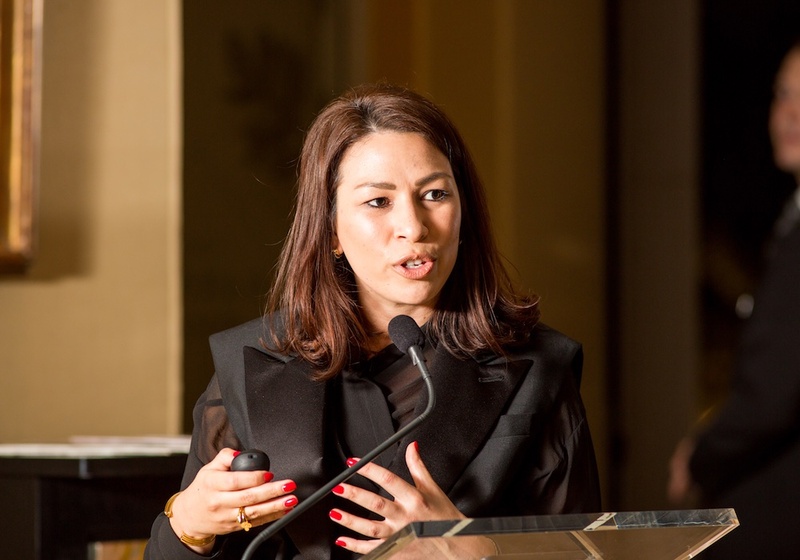 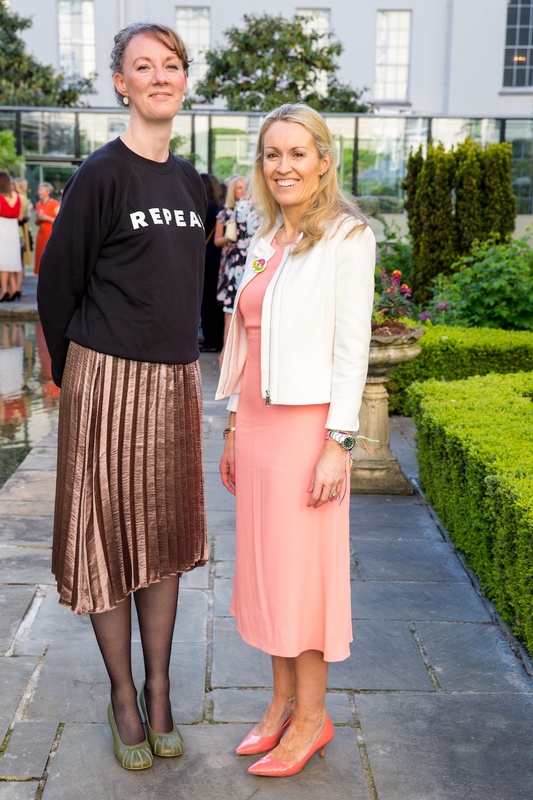 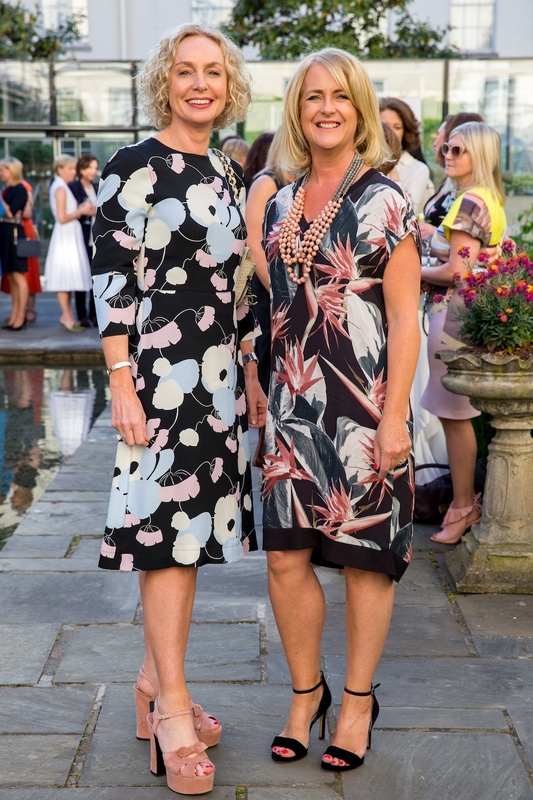 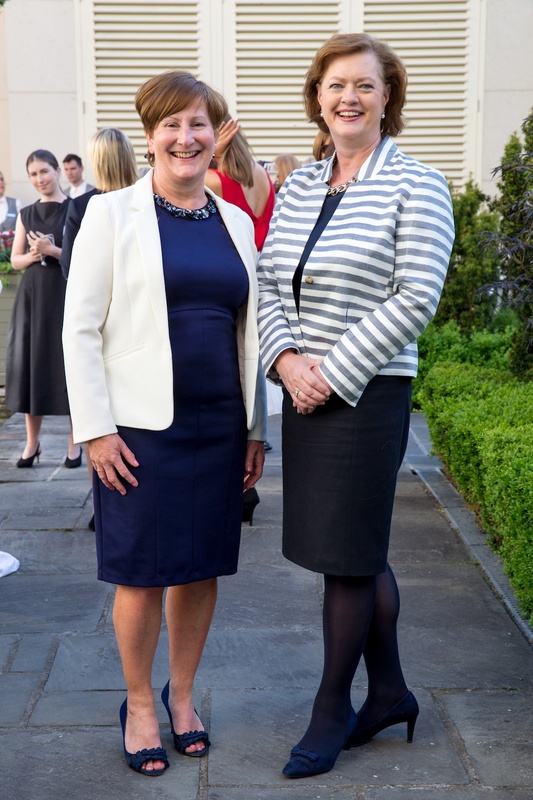 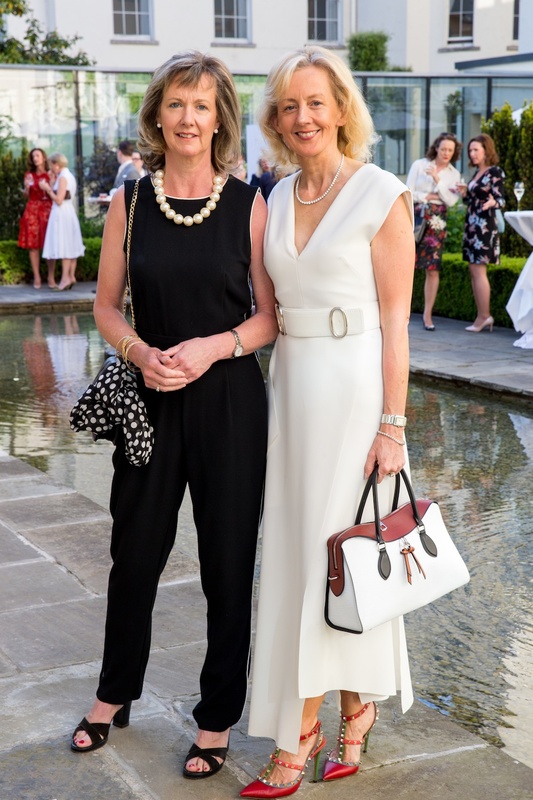 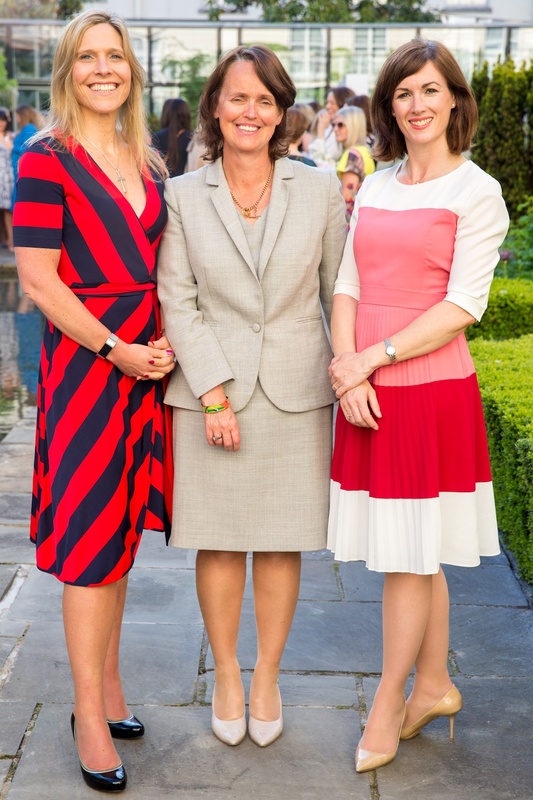 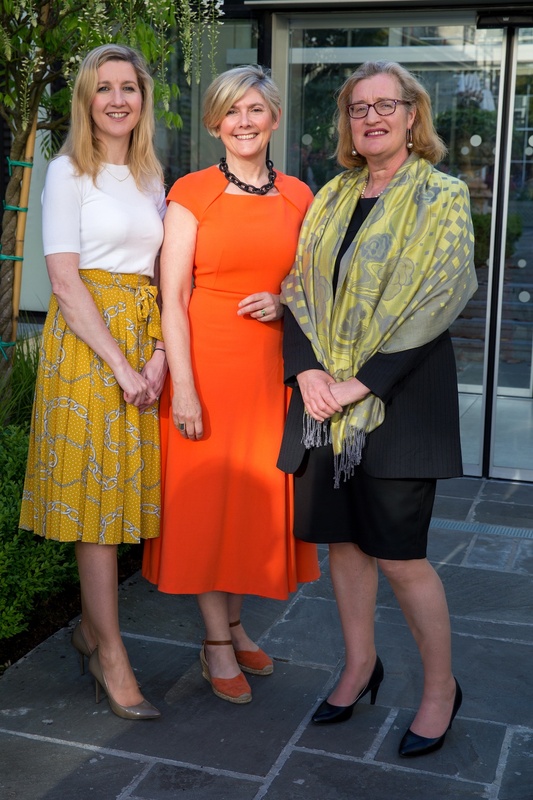 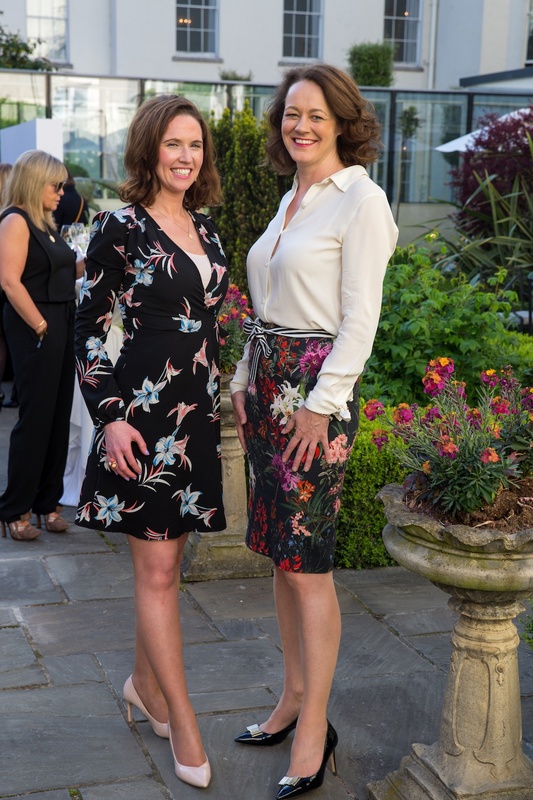 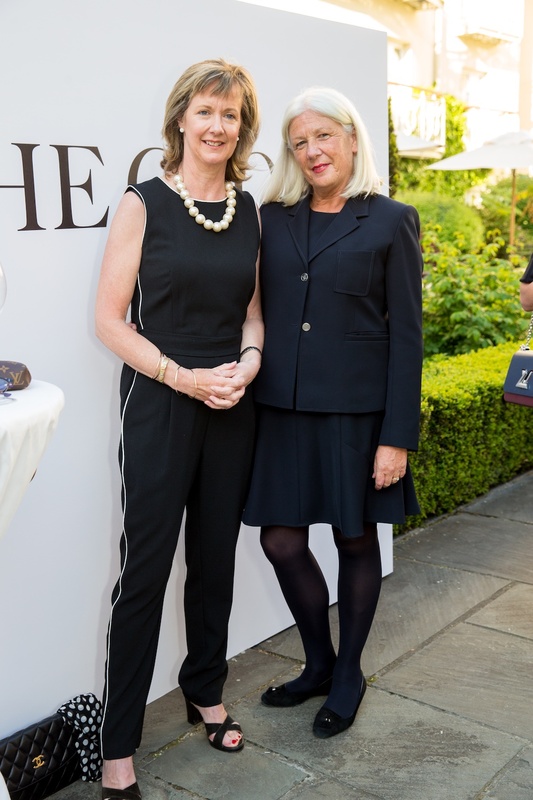 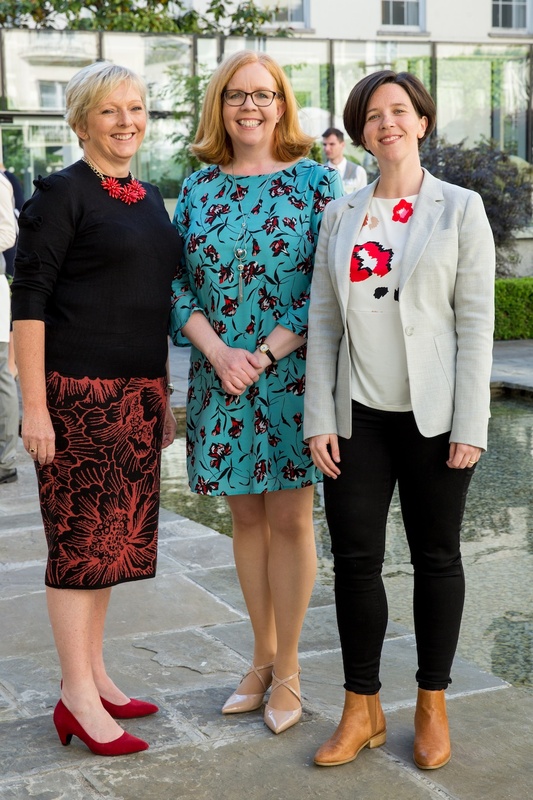 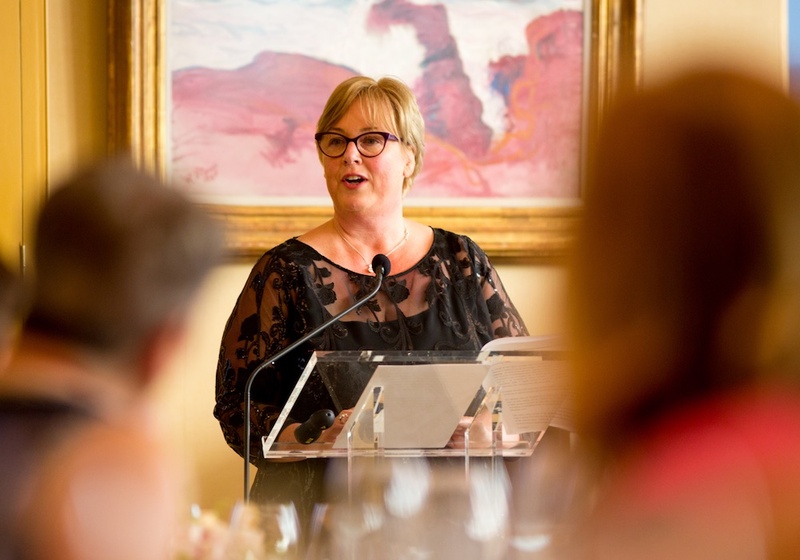 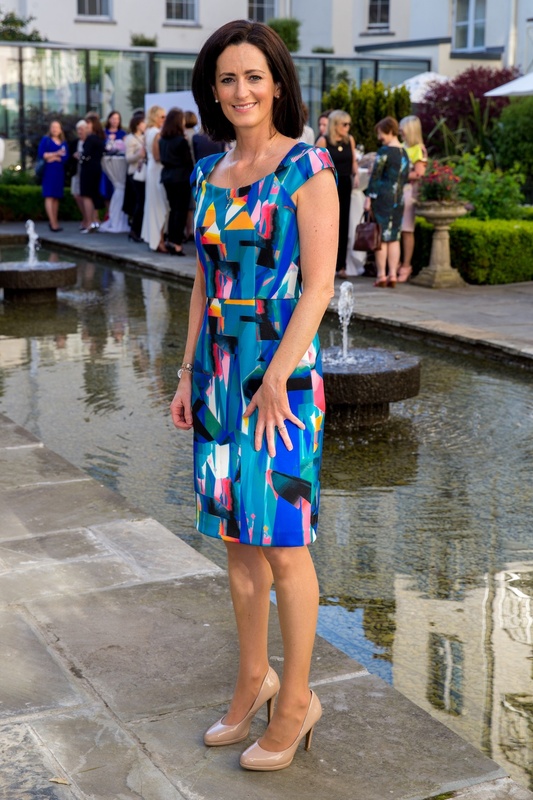 More than 100 business women and entrepreneurs attended our inspiring “START-UP TO SCALE-UP” dinner in association with wealth management specialists INVESTEC and leading corporate law firm A&L GOODBODY. 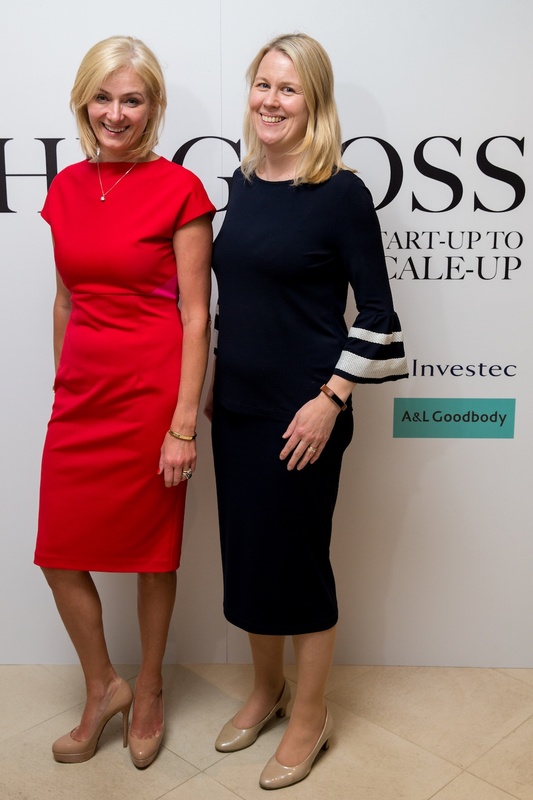 Speakers at the event, Aisling Dodgson, Head of Treasury at Investec and Sheena Doggett, Partner at A&L Goodbody focused on the key aspects when scaling your start-up, from growth plans to funding options, exit strategy and other valuable insights that captivated our audience’s attention. 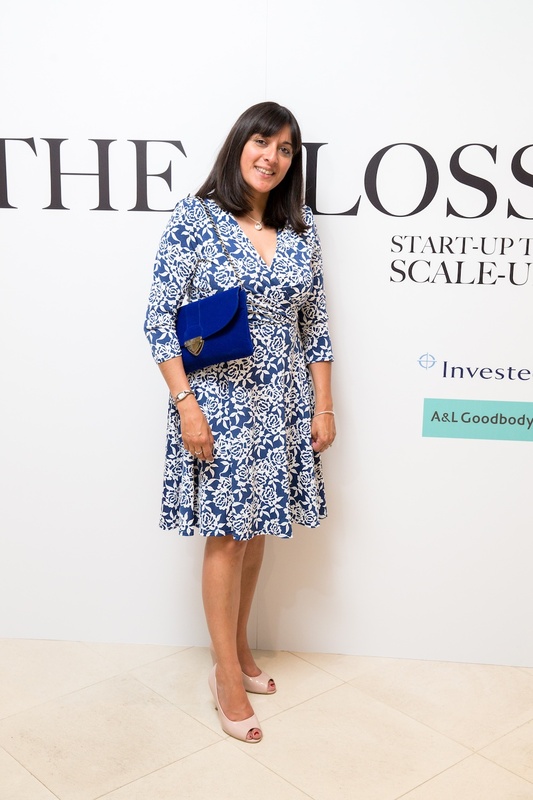 Guest speaker, serial entrepreneur JULES COLEMAN, co-founder of Hassle.com and CTO of Resi, gave an account of her journey from start-up to multimillion euro sale. 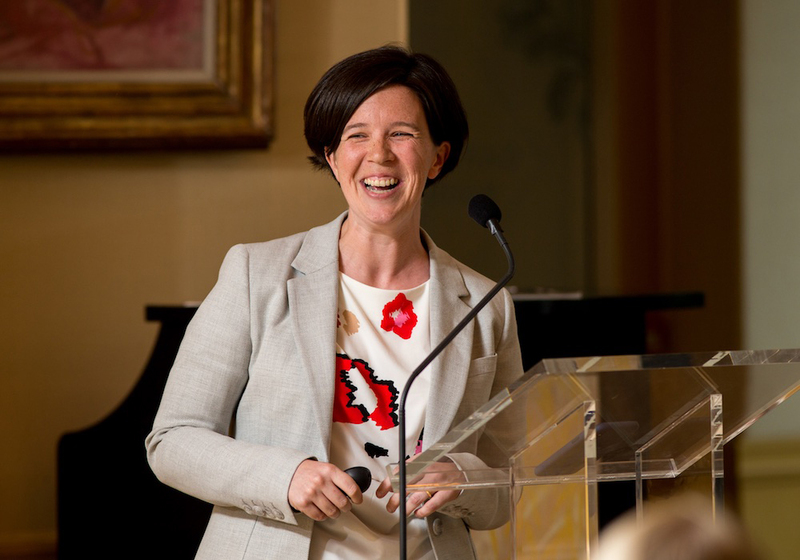 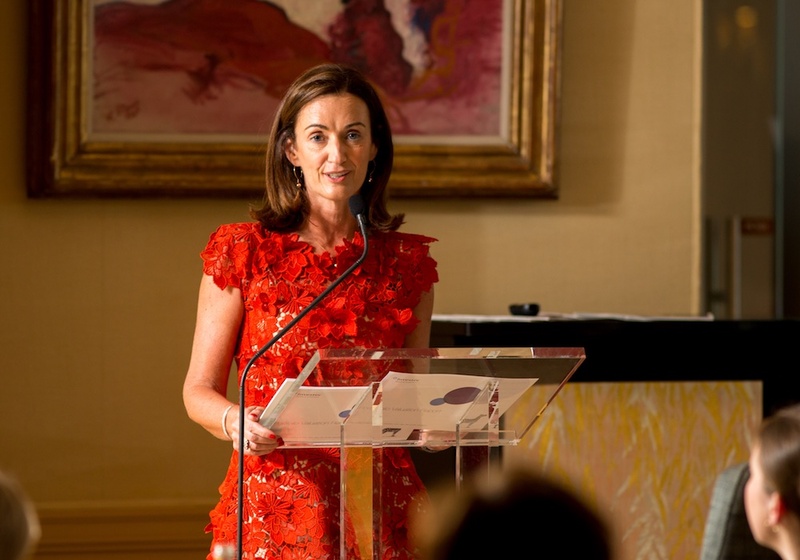 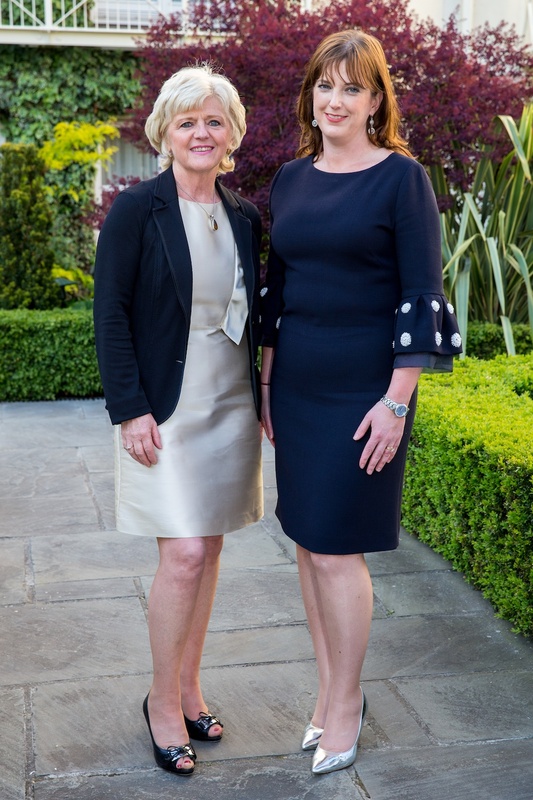 With the benefit of experience, Coleman encourages female entrepreneurs to have the confidence to engage the right advisers in going for growth and to think bigger. 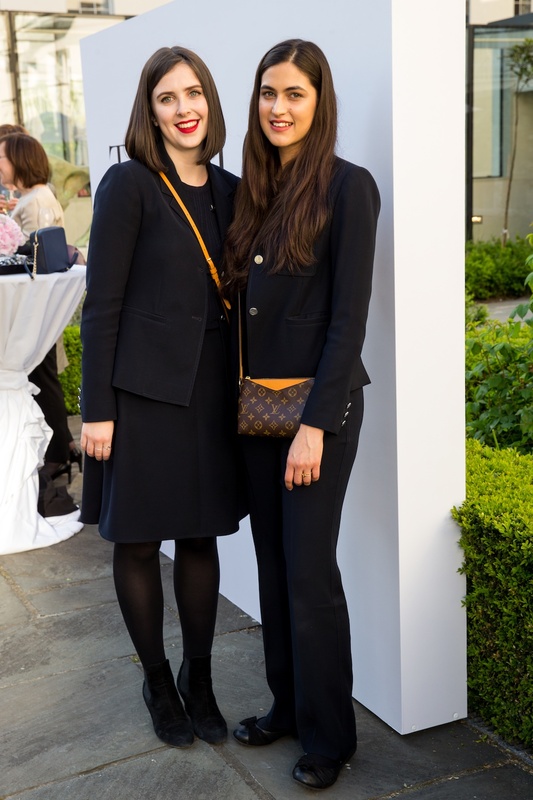 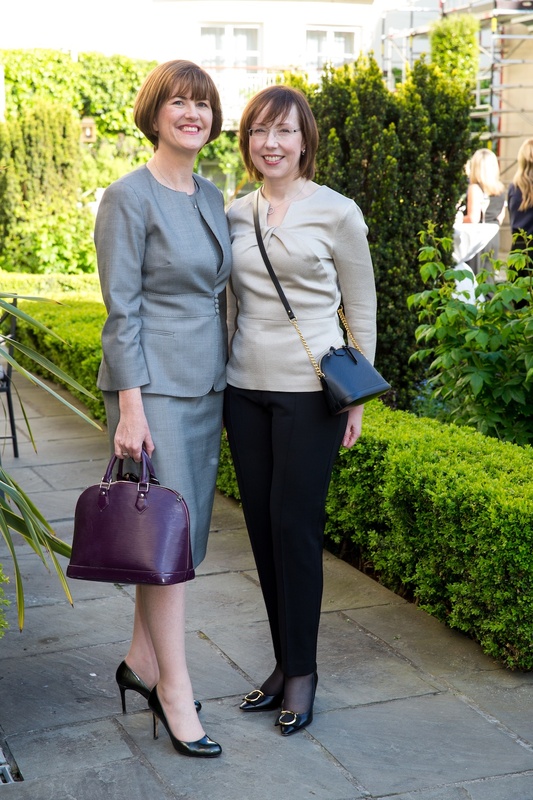 As well as hearing expert insights and fresh thinking on this important topic, we were delighted to present an exclusive Look The Business fashion investment presentation by Louis Vuitton. 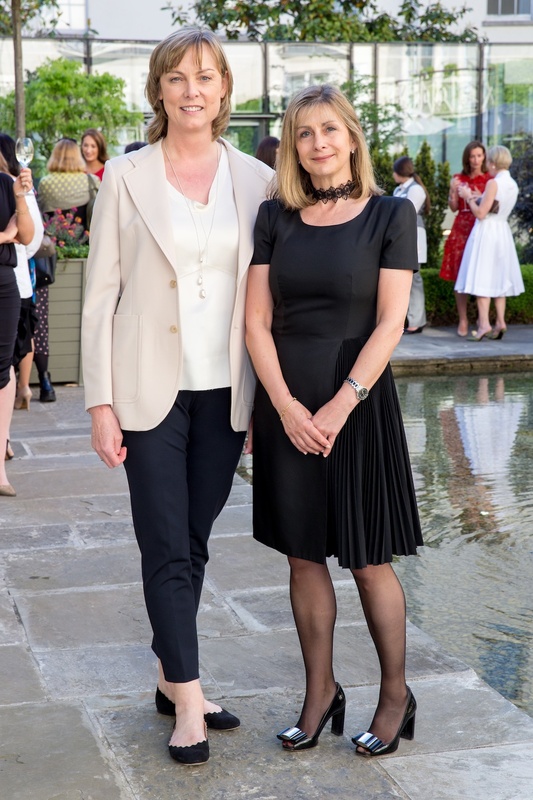 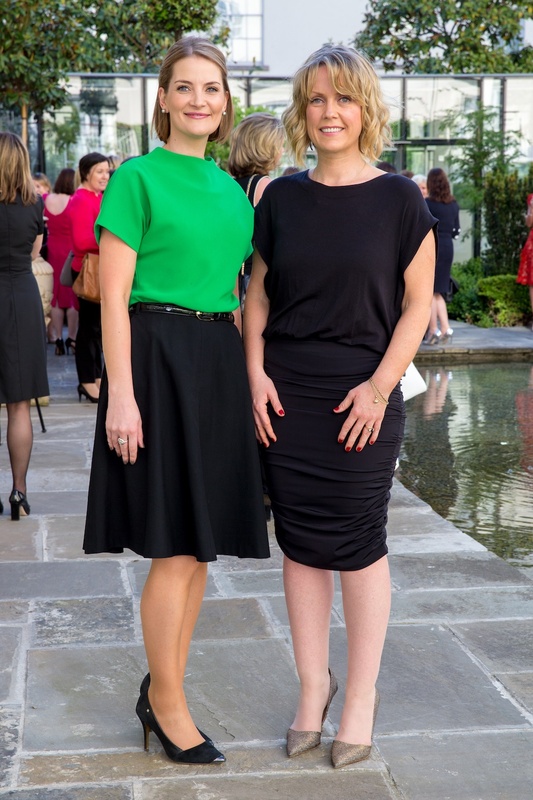 See all the guests who attended in the social gallery below.